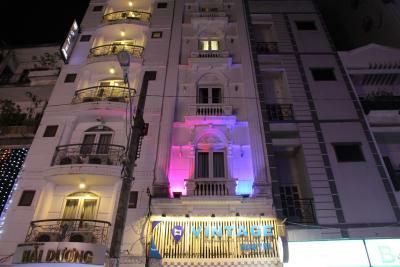 Hostel is close to walking street that everyone can enjoy the night life. The beds were very comfortable and private. 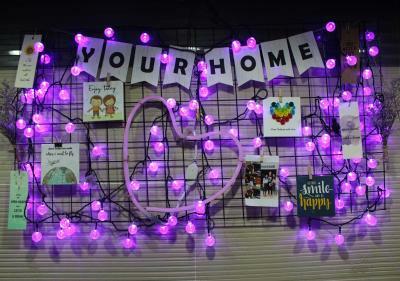 The rooms were a good size; you never felt like you were in anyone's way. The breakfast was simple but tasty. Very good location with plenty of food options around. 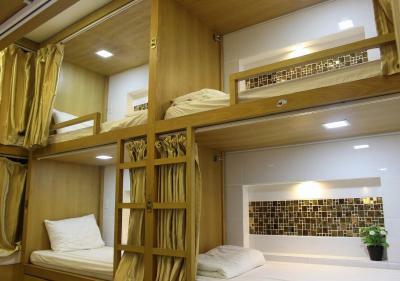 Bunks are better than most. Impressive bathroom space. Coffee and breakfast in the morning. 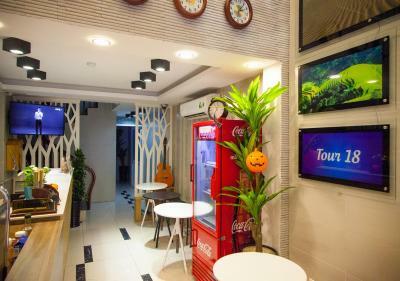 I was looking for a quite place to stay, the hostel is right in the heart of the most visited and noisy street in Ho Chi Mihn City (HCMC). Bed were fine. 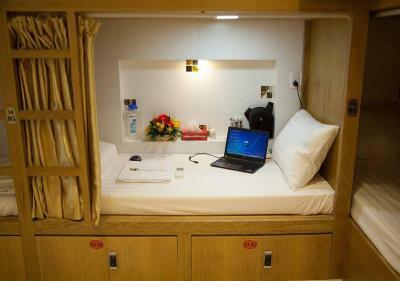 Bath were not as spacious as other hostels, but I kinda understand the space constrains in HCMC. The breakfast is a local bowl of rice noodles with chicken, dont expect bread and jelly. a Everything else in the hostel was ok, except for this detail. I did not know there was going to be so noisy. 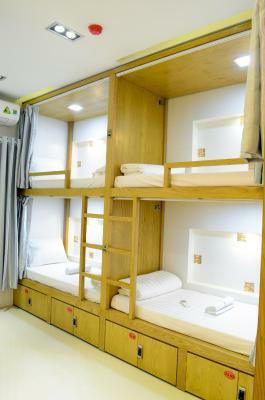 Located in the heart of Bui Vien Street, Vintage Hostel Saigon offers comfortable and stylish accommodations within a 5-minute drive to Ben Thanh Market. 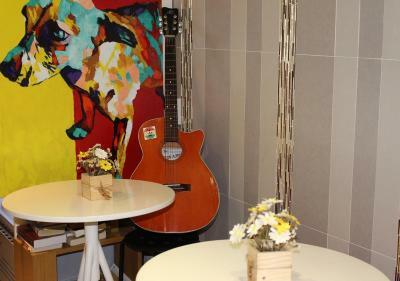 It operates a 24-hour front desk and features an on-site coffee house for guests to enjoy a drink. 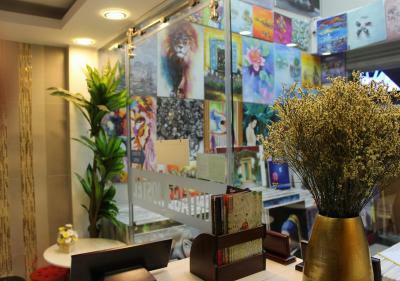 Vintage Hostel Saigon is a 10-minute drive to Saigon Opera House, while a 30-minute drive can take you to the Tan Son Nhat International Airport. 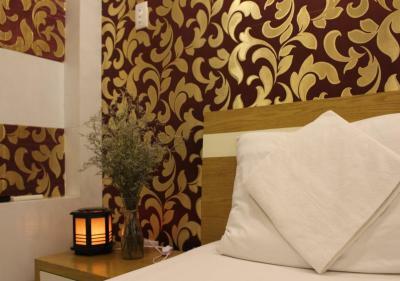 Featuring complimentary WiFi access in all rooms, each dormitory room has with comfy pillows, privacy curtains and clean linens. 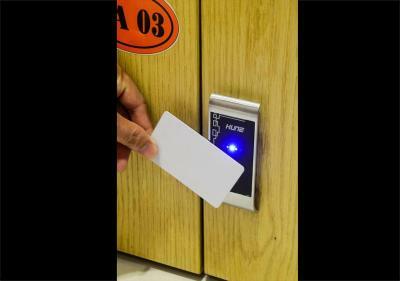 Personal locker with magnetic card key, and fresh towel are also provided. 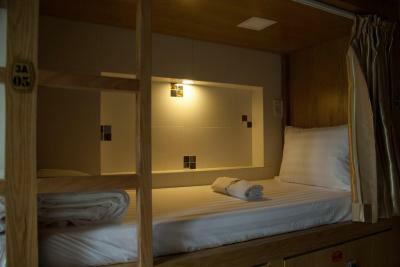 Guests have access to shared bathroom with shower facilities. 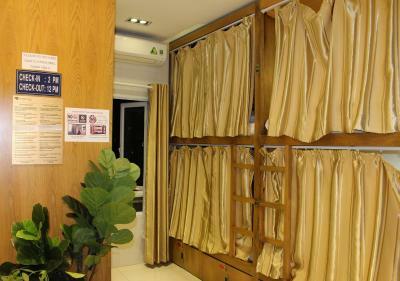 Friendly staff at the front desk can assist guests with bicycle or car rental, laundry services and tour arrangements. 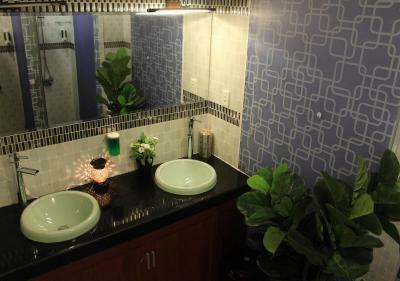 뀐 Located in the real heart of Ho Chi Minh City, this property has an excellent location score of 8.1! 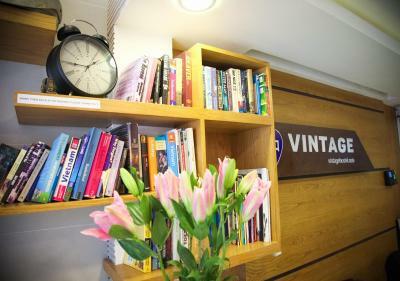 When would you like to stay at Vintage Hostel Saigon? This bed in dormitory offers air-conditioned comfort. 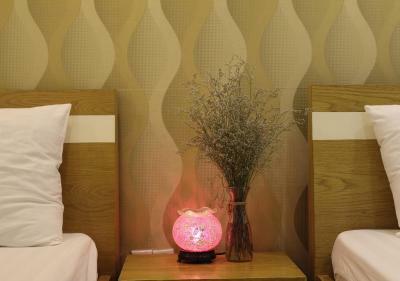 The room includes amenities such as an electric kettle, towels and linen. 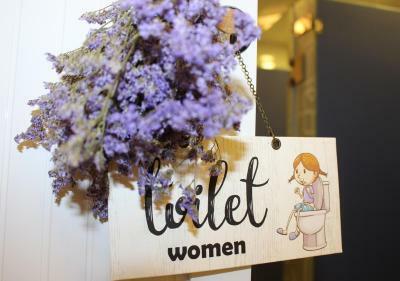 Guests can have access to the unisex shared bathroom with shower facilities and free toiletries. 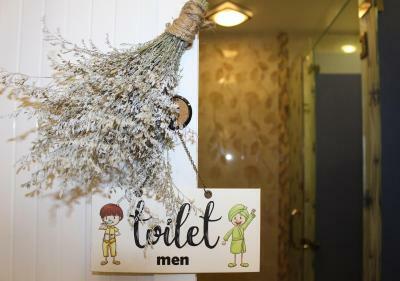 Rate is for 1 female guest only. 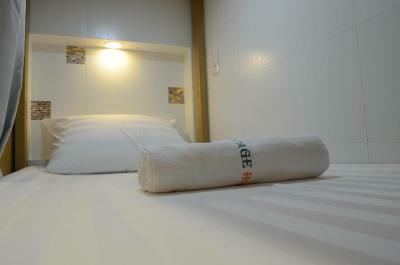 Rate is for 1 male guest only. 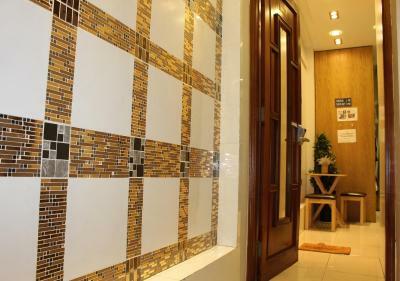 This room features tile/marble floor, a chair and flat-screen TV. A mini-bar and an electric kettle are provided. 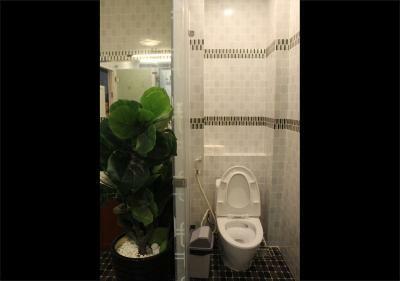 Private bathroom is equipped with a shower, hairdryer and free toiletries. 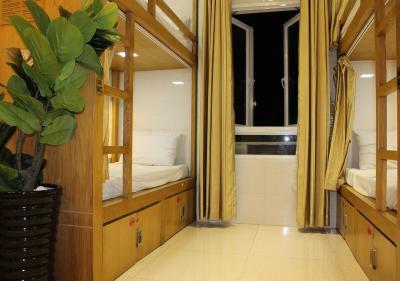 This room has air conditioning, an electric kettle and cable flat-screen TV. 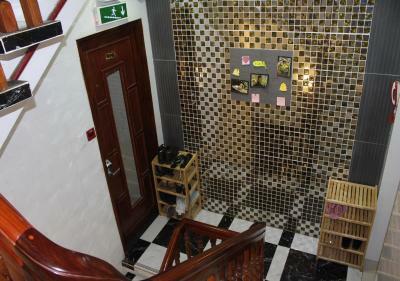 Attached bathroom is fitted with shower facilities, a hairdryer and free toiletries. 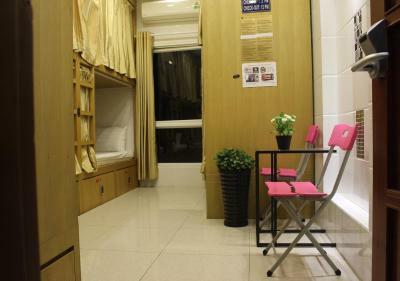 This bed in dormitory has a kitchen, microwave and spa bath. Area Info – This neighborhood is a great choice for travelers interested in museums, shopping and markets – Check location Great location - show map Guests loved walking around the neighborhood! 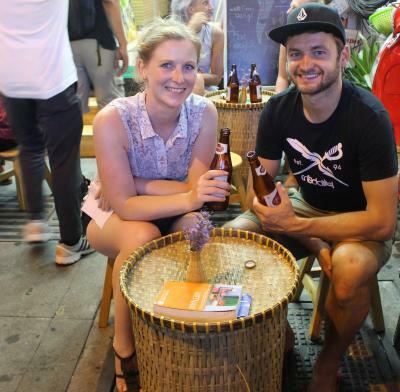 House Rules Vintage Hostel Saigon takes special requests – add in the next step! 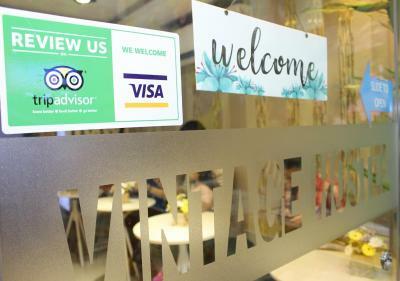 Vintage Hostel Saigon accepts these cards and reserves the right to temporarily hold an amount prior to arrival. 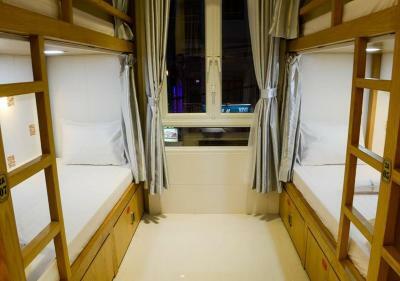 The hostel is located directly on "THE" party street of HCMC and opposite a club, therefore rooms facing the street are very loud and you cannot really get a good sleep. The breakfast is a joke - It's cheap (fast) food they serve you and it is not much. The breakfast doesn't make you "full", it's more a bad starter. They even have a sign in the kitchen saying you should not ask for an extra portion. 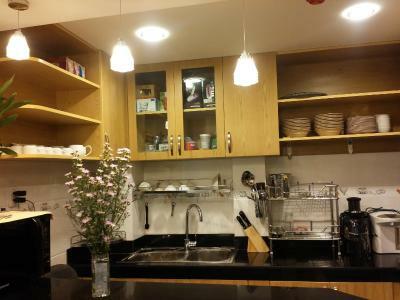 The kitchen is very small (2-3 stools to sit and have breakfast). 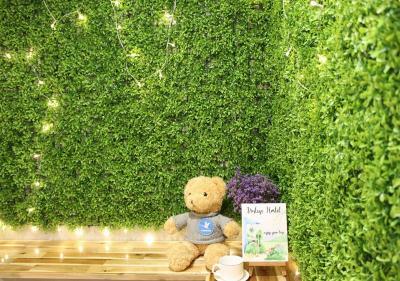 The hostel doesn't really have a chill out area or place to socialise and even lacks space to eat your breakfast. 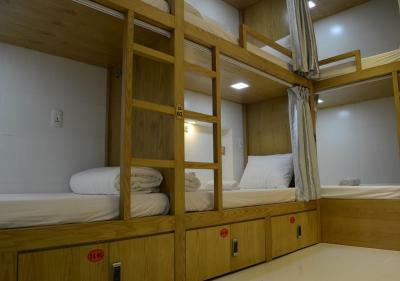 The beds are around 1.80m long, so you might consider this if you are tall. Also, the staff is not very friendly / motivated and not helpful. 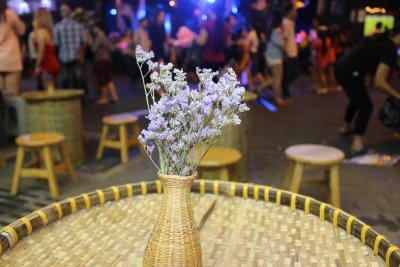 For people looking for fun / party the location is very good as it is literally on the party street. On booking.com I selected a bed for 2 person and paid the price for a 2 person bed. 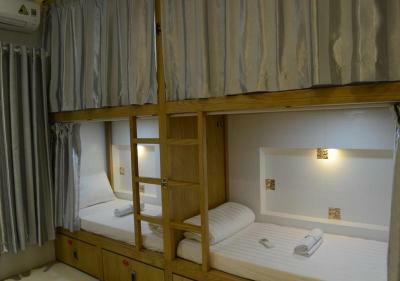 When I arrived and asked the reception lady at 1pm on April 12 she informed me that there is no bed for 2 person's only 1 bunk bed each person so at that point I felt deceived having my female guest sleep in her own bunk and having me sleep in my own bunk 2 bunk beds. When the morning came I argued with the man reception at the vintage hotel. He claimed he didn't know I booked 2 bunked beds. Me and my guest checked out early in the morning. 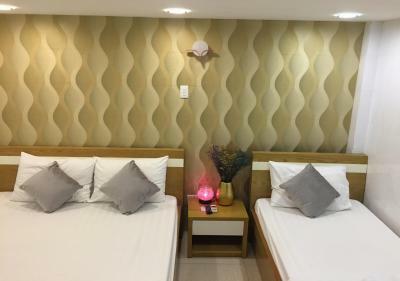 The outcome of this very unacceptable Hotel work ethics is to warn other potential hotel guest about the staffs incompatince, the unfriendly cleaners and snobbish cook in the kitchen. Beware! The top floor is openning for every one. Loud music from the Ocean Club across the street. 9pm-5am you will not be able to sleep. The bed is comfy and the location is perfect. 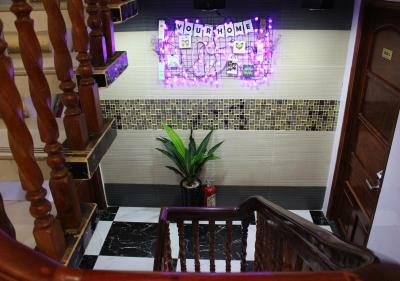 The hostel is located in bui vien street. 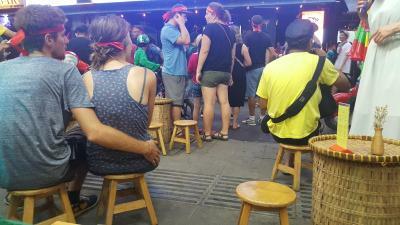 Is where all the bars and discos for backpackers are. Till 5 in the morning the windows in the room were literally shaking and i couldn t sleep that much! 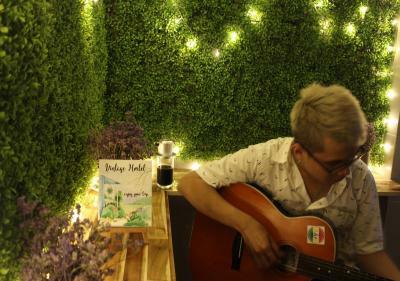 So if you like the night life but you even like to sleep i suggest you to find another place to stay. 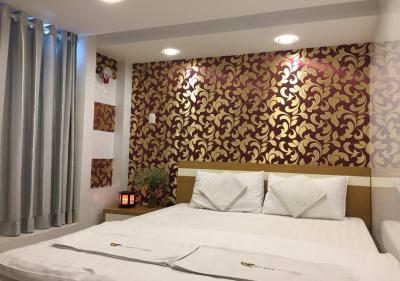 The personal tho was nice tho, they speak a bit of english and the room are clean and with a/c. 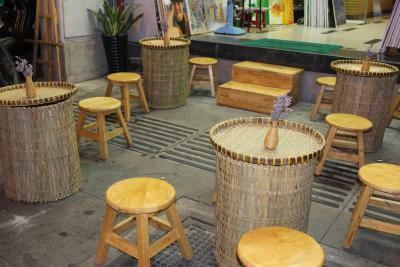 In the most noisy street of Ho Chi Minh , at night is difficult to sleep. 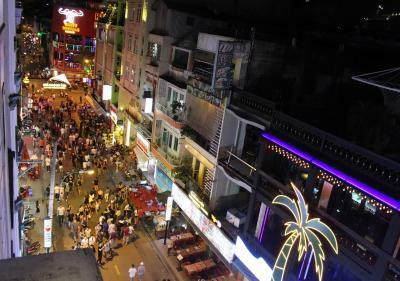 The hotel is located on the Walking Street.. a lot of noise from the bars in the street in the room until 3 am . Not as clean as I expected. Good breakfast! 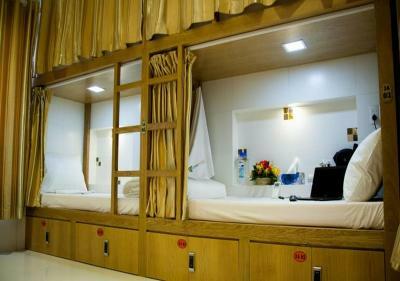 The dorm beds were really good, all equipped with a curtain for privacy. Opposite this hostel there is a lot of pub, if you don't really like night life actually it was so noise and hard to take a rest. Staff at night (a boy) I didn't ask his name but he is so helpful and friendly. 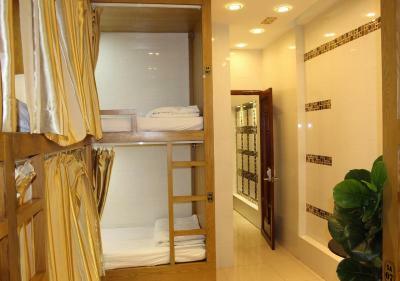 Room is clean and you got your own private locker.